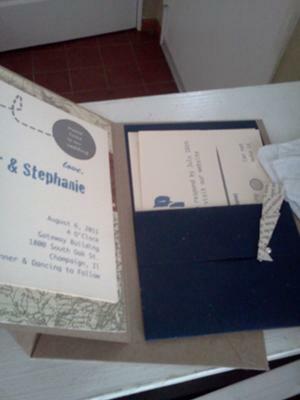 I wanted these invitations to have a vintage feel but with a whimsical touch with the paper airplanes theme. My finance is a airline pilot so the theme is quite appropriate. For the front of the invite I folded a paper airplane out of book pages and highlighted the outline of the plane in black sharpie. 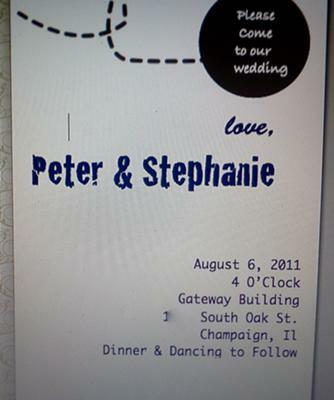 I glued it to the front of the invitation pocket. 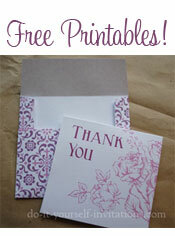 The card stock I chose was a Kraft paper, to go along with the old vintage feel. I drew a squiggle outside of the airplane to give the impression it was flying. Inside the card, on the left, I took a piece of map card stock cut it down to size and glued it in place. 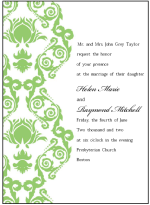 For the actual wedding invitation part, I created myself on my pages application (Word document for Mac) and printed it out on card stock. On the right side I took a 12x12 navy card stock cut it in half and folded it to make a pocket. I folded it again to make a flap. I cut out a half moon shape out of my book pages and rolled it up into a flower, that is held together by a sewing pin, which is hiding in the flap glued down (so no one gets hurt). I made the pocket of my invite by stapling it on the sides. 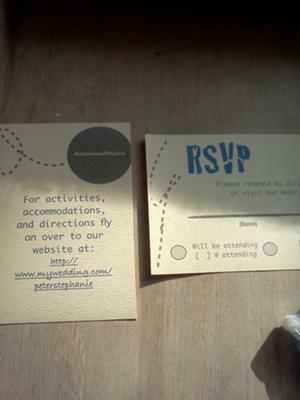 In the inside of my pocket is the rsvp postcard and the accommodation card with website info and whatnot. That's my invite. I hope you enjoy!